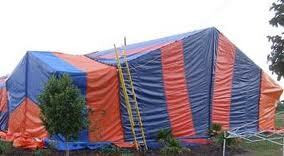 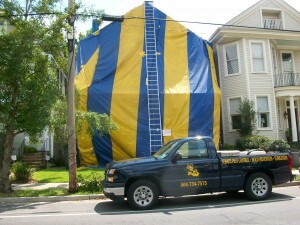 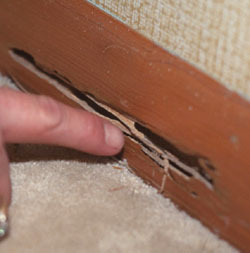 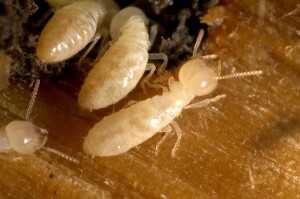 An essential part of getting rid of a termite infested area is to know what type of termite you are dealing with. 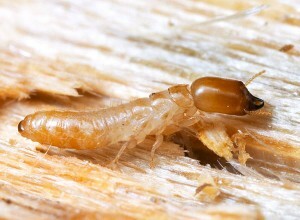 This is the most common type of termites of North America. 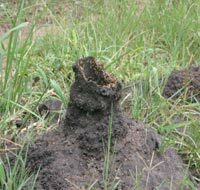 It appears in the soil and makes its way up until it reaches a wood source such as a tree or a wooden house. 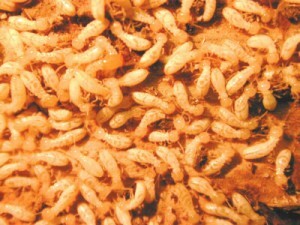 If these termites are numerous and are left undisturbed, they can eat 20 pounds of wood in a single week. 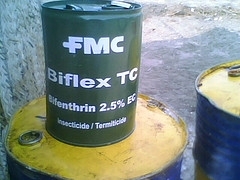 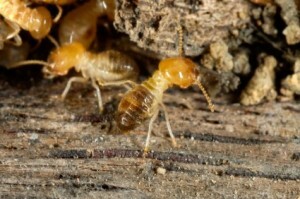 These termites are also common enough in North America. 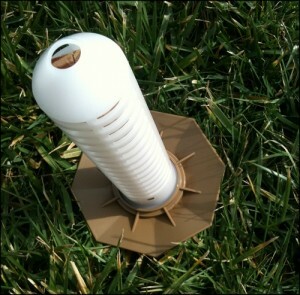 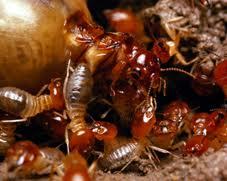 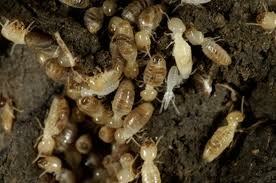 They are very similar to the ground termites, as they begin their lives in the soil and work their way up. 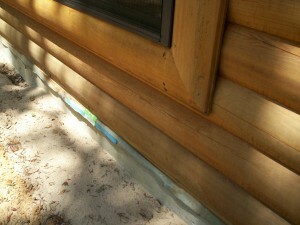 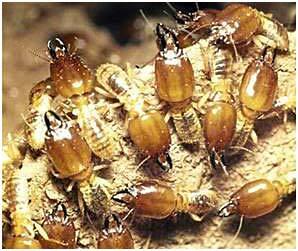 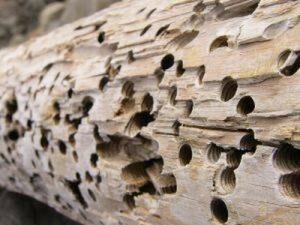 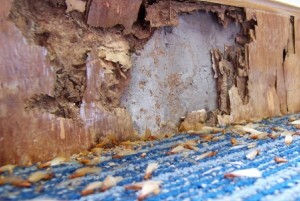 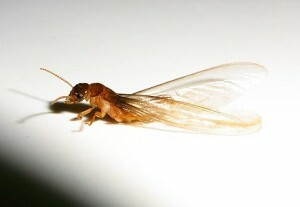 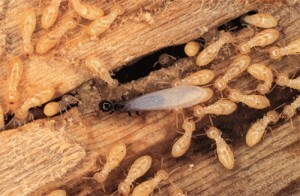 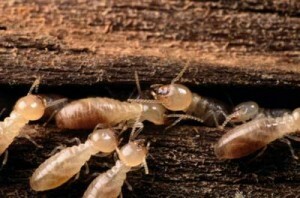 The dry wood termites feast undetected for months or even years. 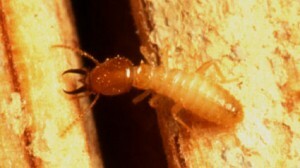 These termites are originally from Asia and have recently appeared in the south regions of the U.S. 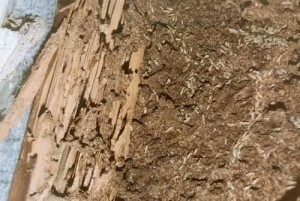 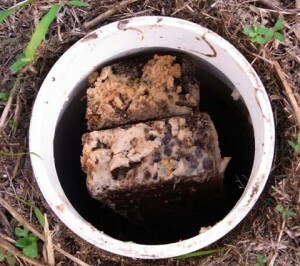 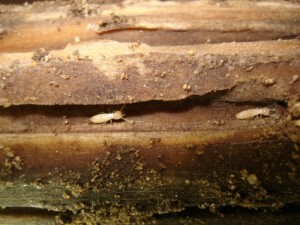 Unlike other termites, the Formosan termites inhabit forests rather than houses.